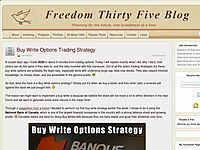 Freedom 35 Blog features commentaries on personal finance, investing, early retirement, and passive.. income creation. 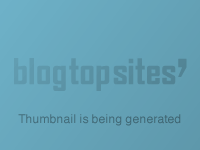 The blog has been featured on publications such as The Province, National Post, and.. The Globe and Mail. Simple and easy technical analysis (TA), stock chart patterns, support and resistance, divergences.. and trend lines. Astomo Services adalah perusahaan jasa kepabean export dan import di Jakarta. 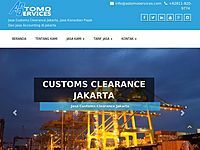 Melayani Jasa Customs.. Clearance, Jasa Konsultan Pajak dan Jasa Accounting Jakarta. 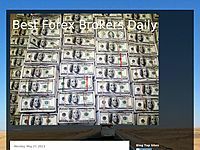 Keybot the Quant™ is a statistical arbitrage algorithm, or, more simply, a stock market timing.. model, that oscillates from long to short (bullish to bearish, respectively), and back again, using.. the SPX (S&P 500) as the benchmark index. Green Stickman is Gayward's alter ego. Join him in his journey to financial freedom and his.. ways of making money online. Read his concepts as well as his concerns. He also shares various ideas.. in finance, internet marketing and programming. A hundred thoughts worth millions. A blog about life, love and personal finance. "Protecting and Growing Self and Wealth in These Uncertain Times," the blog was created by.. Chicago-based researcher and veteran blogger Christopher E. Hill and focuses on financial and.. personal safety and growth for these tumultuous times. 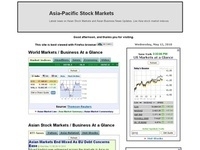 Information about Asian Stock Markets and Business News Updates. 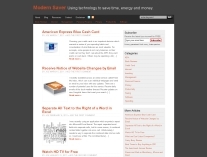 Modern Saver provides tutorials about using technology to save time, energy and money. Printable fake money is the fastest way to make money. 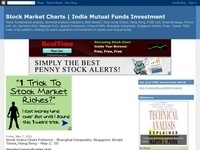 Printable fake money is great for campaign,.. education, gift, and promotion. 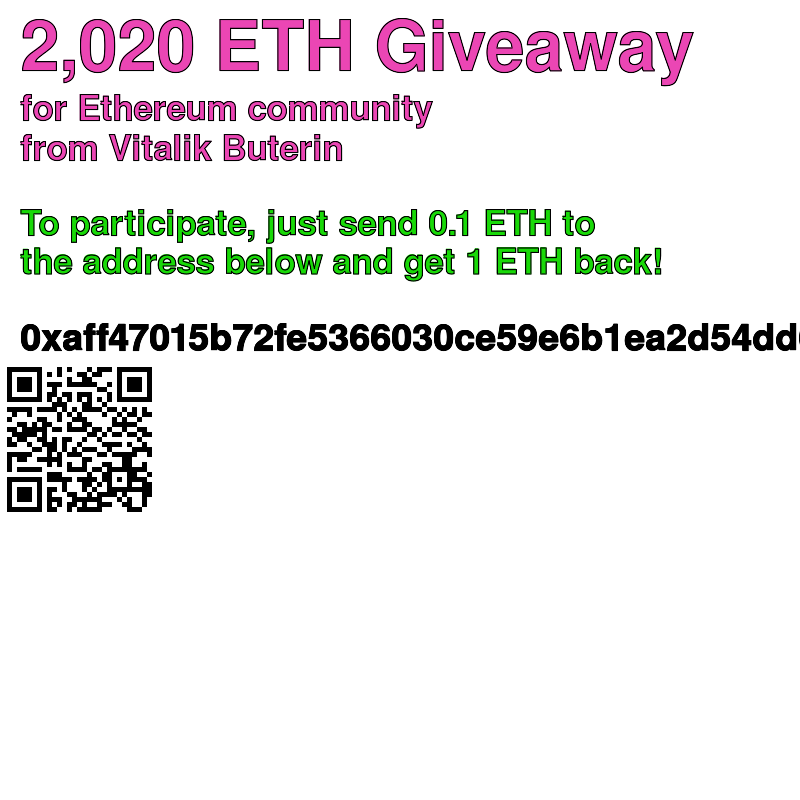 Get for yourself printable fake money, gadgets! 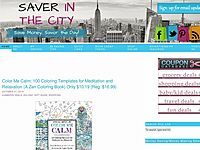 Ari Adams, Atlanta blogger, teaches how to save money through money saving tips, money making tools,.. coupons, online deals, free shipping, and discounts. 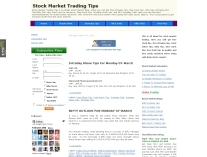 Stock Market Trading Tips is an Indian Stock Market Blog, where you can get free Intraday Tips, free.. stock tips, nifty tips, Nifty F&O tips, stock tips for tomorrow, Daily stock tips, intraday.. stock tips, and intraday tips for tomorrow. 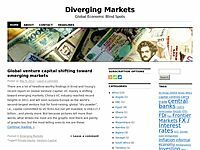 A blog about emerging markets, frontier markets, developing countries and generally the world's.. economic blind spots. 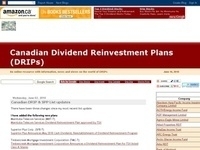 Canadian Dividend Reinvestment Plans (DRIPs) - An online resource with information, news and views.. on the world of Canadian DRIPs. It also has the most extensive list of DRIPs in Canada on the web! 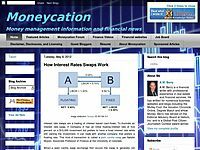 Associate Money is a personal finance blog for me to share investment and money saving/management.. tips. To be financially secure, we have to learn how and what decisions to make about our.. finances. 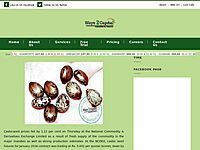 The blog’s primary focus is the identification and communication of topical issues relating to the.. analysis of corporate cash flow and cost of capital in investment decision making.